As Dr. Lynn Bornfriend puts it, she was “absolutely no fun” in the 1970s and 1980s, when many of her peers were dabbling in recreational marijuana. Bornfriend held that attitude until her mother was diagnosed with cancer in 2014. At the time, she pushed back against her sister's inclinations to use medical marijuana as a remedy, disavowing it as a licensed medical professional. Yet, her sister convinced their mother to try an edible. Her mother did not survive her cancer battle, but Bornfriend said the medical marijuana improved her appetite and provided relief from her pain. It also reshaped Bornfriend's opinion about marijuana, resulting in a new outlook that embodies rapidly shifting attitudes in recent years. As a result of that shift, the cannabis industry is booming. Medical marijuana is now available in 33 states. Another 10 have legalized recreational marijuana. And cannabidiol – an active ingredient in cannabis better known as CBD – is seemingly on store shelves everywhere. More than 2 million Americans are using medical cannabis products to improve their health or relieve pain. Untold others laud the perceived benefits of CBD, a non-psychoactive cannabis extract now being used in everything from topical creams to vape pens to ice cream. These days, Bornfriend certifies patients for Pennsylvania's Medical Marijuana Program. She helps them determine the appropriate products and dosage, and when needed, eases their anxieties about using a drug that remains illegal in the eyes of the federal government. With the fear and stigma of cannabis lifting, more people are seeking out its therapeutic effects. But understanding the differences between medical marijuana with THC and CBD products can be challenging, especially for people who have never used them. To obtain medical marijuana, patients must enroll in state programs that require a physician to certify a qualifying medical condition. The programs – and the applicable medical conditions – vary by state. Both Pennsylvania and New Jersey permit medical marijuana to treat an abundance of conditions, including cancer, multiple sclerosis, epilepsy and chronic pain. Pennsylvania's list also includes autism, opioid use disorder and Parkinson's disease. In New Jersey, it can be used for anxiety, migraines and Tourette syndrome. Medical marijuana must be purchased at a dispensary where patients are required to show state-issued identification cards. In addition to CBD, medical marijuana also contains tetrahydrocannabinol, or THC, the active chemical responsible for most of its psychoactive effects. 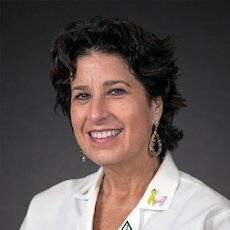 Dr. Lynn Bornfriend is a psychiatrist at the Cancer Treatment Centers of America in Philadelphia. All medical marijuana products sold in Pennsylvania and New Jersey are produced by state-licensed growers and processors. Both states require product labels to identify various characteristics of the marijuana, including cannabinoids and either pure or hybrid strains. By contrast, the CBD products sold online and in retail stores, including some pharmacies, are derived from hemp, a different cannabis plant that is no longer considered a Schedule I drug. Products are supposed to contain no more than trace amounts of THC. But that is not always the case as the CBD industry remains largely unregulated. Three years ago, the U.S. Food and Drug Administration tested several CBD oils, finding that some contained little, if any CBD, while others contained illegal amounts of THC. 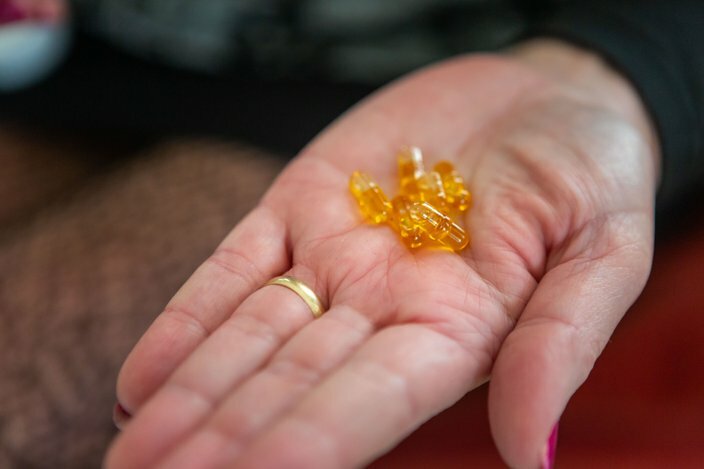 Beyond that, the FDA mostly has turned a blind eye to CBD, permitting the sale of products as long as they are not marketed as dietary supplements or claim to improve health outcomes. “Not that the hemp-based CBD oils are all terrible, but there's not great regulation of what's going into it or what the percentage of it is,” said Dr. Brooke Worster, who runs a medical marijuana clinic at Jefferson Health that has certified more than 400 patients since Pennsylvania's program launched last year. 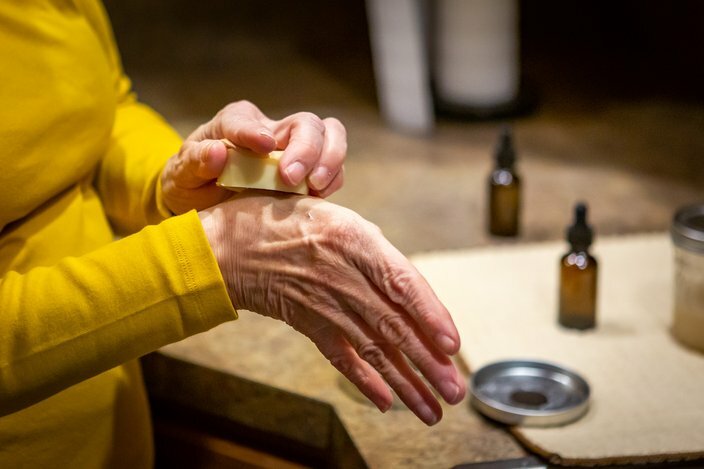 Judy Beck applies a topical CBD salve to her hands. She uses several CBD oils to help manage chronic pain caused by fibromyalgia, lupus and other ailments. While medical marijuana research is rather limited – primarily because federal restrictions have prevented it – there is still more scientific inquiry on it than CBD. Despite some studies, the case for CBD products mostly rests on anecdotal evidence. That doesn't mean CBD does not have any benefits. Studies on animal models indicate it has therapeutic value, but there's a lot more to learn about cannabidiol. Any one of those cannabinoids – or varying combinations of them – could prove most effective at treating one condition, Greis said. An entirely different combination might be best for another ailment. But people don't need science to tell them that CBD tinctures and ointments are making them feel better. And the success stories are compelling. Proponents claim CBD helps soothe anxiety, regulate mood and improve sleep – all without the psychoactive effects that can accompany medical marijuana. Others say it suppresses muscle spasms and alleviates body aches and other pain. But the scientific evidence behind such claims is limited. The FDA has approved just one CBD-based drug, Epidiolex, based on clinical trials showing it reduced the frequency of seizures in two rare and severe types of epilepsy. Some smaller clinical trials suggest CBD may alleviate anxiety and schizophrenia, said Sara Jane Ward, a preclinical researcher at Temple University's Lewis Katz School of Medicine who has studied CBD for the last 12 years. Even less is known about its impact on pain relief. 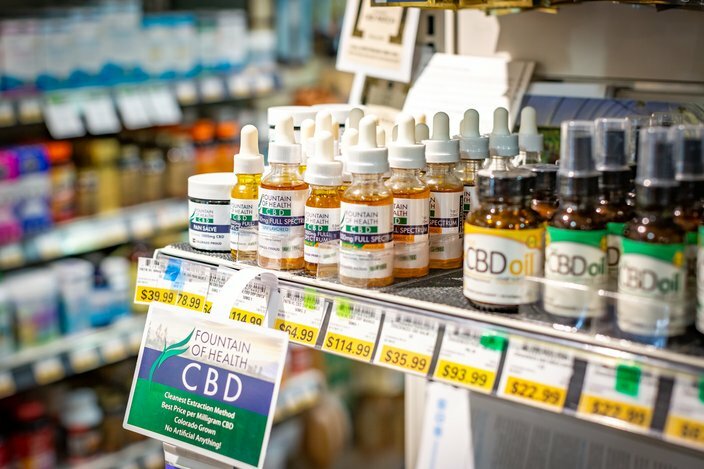 Fountain of Health full-spectrum CBD oil products sit on the shelf at Across the Way, the wellness and pet supply store by Weaver's Way Co-op in Mt. Airy. Those stories – and the marketing behind them – carry some serious sway. CBD sales could reach $1.3 billion by 2022, according to some estimates. Selecting a CBD product – and determining the correct dosage – can take some trial and error. Just like medical marijuana, CBD is sold in topical creams, tinctures, vape pens and edibles. But it's also being infused in all sorts of everyday food and beverages, including coffee, kombucha and ice cream. Still, more clinical trials are needed to understand why CBD appears to do wonders for some people, but has little effect on others. Additional data is needed to determine the appropriate doses and any side effects. All of that will take years, experts say. For now, much more is known about the effects of medical marijuana. That's why many doctors interviewed by PhillyVoice said they steer their patients in that direction. Mark Dresnin, 71, of Philadelphia, shows a recent order of Grapefruit Durban, a dry leaf sativa produced by Terrapin Care Station. The most substantial evidence supporting medical cannabis as a therapeutic drug comes in regard to chronic pain. Studies have found that marijuana can provide modest pain relief for a range of underlying conditions, including neuropathy, cancer pain, rheumatoid arthritis and musculoskeletal issues. At Rothman, Greis said patients most often complain of chronic lower back pain. But he also sees patients with pain in the neck, shoulders and knees, plus neuropathy. 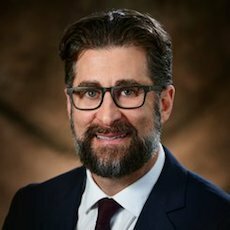 Dr. Ari Greis is the director of the Medical Cannabis Department at Rothman Orthopaedic Institute. Many of them are now using medical marijuana as an alternative to opioids and their laundry list of side effects, including constipation. One study found that states with legal medical marijuana had significantly lower opioid overdose mortality rates. There also is substantive evidence suggesting medical marijuana can relieve muscle spasms among multiple sclerosis patients. And it can reduce nausea and vomiting caused by chemotherapy treatments via the only two FDA-approved drugs containing THC. At Cancer Treatment Centers of America, Bornfriend sees plenty of patients using myriad medications, including opioids, anxiety drugs and nausea medications. Oftentimes, it's the pain from chemotherapy that prompts patients to consider medical marijuana, she said. “Traditional medicine is much more (that) the doctor will give you a prescription for X amount for X amount of time. This is more of finding what works with the individual's body chemistry.” – Ryan Smith, COO of dispensary operator Cure Pennsylvania. Additionally, there is moderate evidence to suggest medical marijuana can improve sleep outcomes among people suffering from MS, fibromyalgia, chronic pain and sleep apnea syndrome. More limited evidence suggests it improves anxiety symptoms, reduces post-traumatic stress disorder symptoms and increases appetite among cancer patients and people with HIV or AIDS. To be sure, there are side effects associated with medical marijuana – and more could be determined with additional research. The potential for intoxication can lead to injury and death. There is substantial evidence indicating marijuana heightens the risk of schizophrenia, worsens respiratory symptoms when smoked, and lowers the birth weight of infants among pregnant smokers. There are additional drawbacks to medical marijuana. Because it remains federally illegal, it is not covered by insurance. An ounce of medical marijuana can cost hundreds of dollars. Helen Narke of Schwenksville, Montgomery County, regularly uses more than a half-dozen medical marijuana products to treat her pain. She has found these capsules, with a 10-to-1 CBD to THC ratio, to be the most effective. Technically, physicians do not prescribe medical marijuana to patients, because they are not approved by the FDA. Instead, doctors issue recommendations to certified patients. 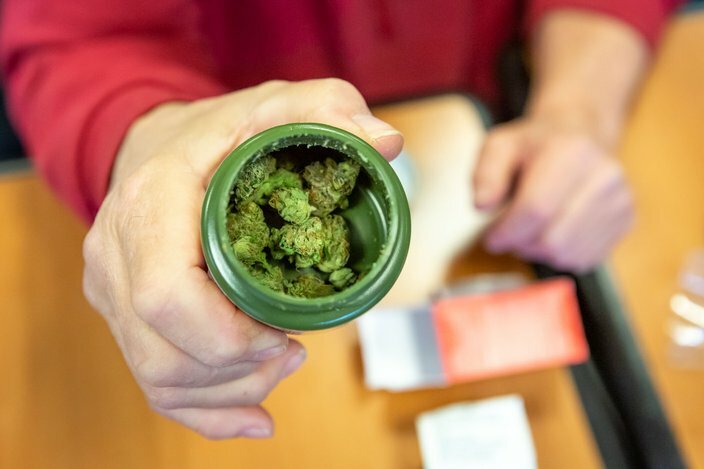 Unlike a prescription, where a patient only receives a specific amount of a specific medication, patients are free to purchase various forms of medical marijuana. Some states limit the amounts that people can purchase. New Jersey restricts patients to two ounces per month. Pennsylvania's limit – a 30-day supply – is more nebulous. Selecting a medical marijuana product – and finding the correct dose – can be confusing. Medical marijuana comes in various forms – tinctures, edibles, topical creams, vape pens and dry leaves. Further complicating the matter, they have different onset times and varying levels of THC and CBD. “I try to give a lot of specific guidance and arm my patients, especially my elderly patients, with exactly what they should go in there looking for,” Worster said. Dosing often requires a bit of tweaking, partly because medical research remains relatively limited, Worster said. It could be 10 to 15 years before there is enough data to serve as a reputable guide, though she said her clinic has gradually become better over time at recommending doses for patients. For instance, some patients might use a product with low amounts of THC during the day to avoid any psychoactive effects and another with a higher THC level shortly before falling asleep. The various forms present different options too, particularly in regard to onset and duration periods. Vaping medical marijuana generally offers immediate pain relief, but it may not last as long as the relief provided by a capsule that may take 90 minutes to fully kick in. To some patients, the process of trying different products and tweaking doses is challenging. Most doctors recommend beginning with small doses and, if necessary, gradually ramping upward – particularly when a patient is using a product with high amounts of THC. Some have different preferences on the forms they recommend. Worster, for example, said she never recommends leaf products partly because they can contain aspergillus – a fungus that sometimes causes significant fungal infections. Bornfriend discourages patients from smoking it, which Pennsylvania – but not all states – forbids. She also shies away from edibles, because of their delay in taking effect. And growing numbers of older Americans – including many in Philadelphia – have attained positive results in managing their pain from medical marijuana. Tuesday: In Philadelphia and its suburbs, older patients are embracing medical marijuana for its life-changing analgesic benefits.